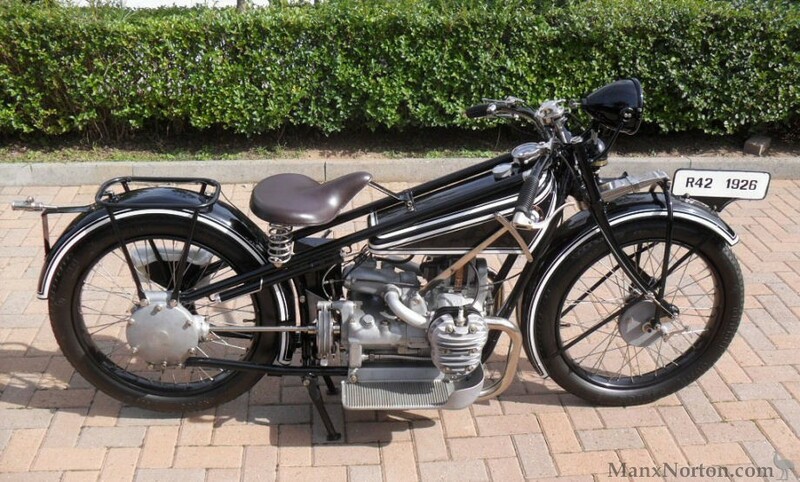 In 1923 Max Friz and Martin Stolle developed the BMW R 32 and with that they created the basis for the long success story of German motorcycle engineering. Thes early models were already fitted with a flat twin boxer engine and a cardan shaft drive. The R42 and R47 are the most similar to the parent BMW R32. As with all BMW flat tank models, the collectible value remains very high, as it is very difficult to find specimens in good condition.